Last week, I had an overwhelming desire to withdraw from everything. Like the mustard-hued sludge the EPA workers inadvertently released down the Colorado River, my emotions colored and flooded my mind. My mother’s recent death; the humbling number of edits necessary to make my manuscript work and the start of the back-to-school shuffle, all put me in a draining state of high-alert. Non-stop action and endless decision-making wore me out. I needed positive energy inflow and a stoppage of outflow. I needed to slow down. I needed to read. I needed to rest. At the end of my marriage, I withdrew. I withdrew from my husband and even from my children. The tension and internal conflict I felt in my husband’s presence was almost unbearable. 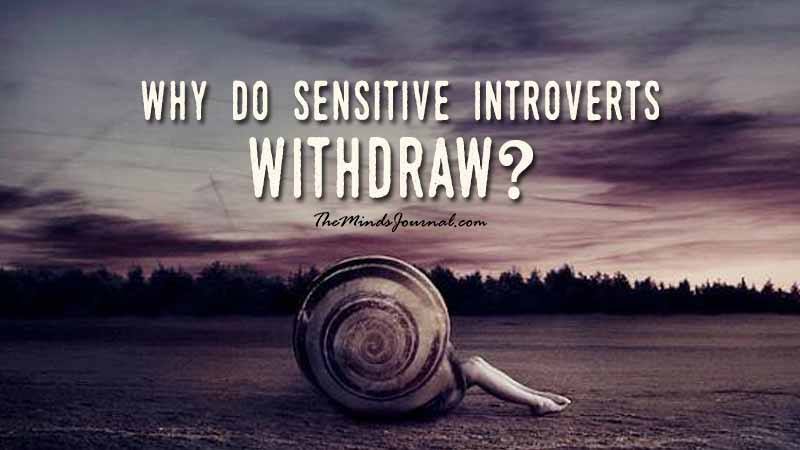 I physically withdrew by hiding out in my home office or by spending extra time at the gym, but withdrawal does not require you to leave the room. One of the hardest things I ever endured hearing was a stranger telling me that my kids said, Mom is there but not really there. Meaning, I was physically present but not really tuned in to them. Ouch. I hadn’t realized how detached I had become. An introvert’s first home is within. According to authors (Intimacy and Type) and marriage therapists, Jane Hardy Jones and Ruth G. Sherman, introverts are always receiving and processing information from two sources: their inner world and the outer world. Hence, the predisposition to become overstimulated easily. Our best abilities (thinking or feeling or sensing or intuiting) are aimed at our inner worlds. Engaging and negotiating with the outside world with our second-best functions is daunting and draining. We need to be alone in order to eliminate stimulation, process for clarity and replenish our energy. We need a safe space in order to engage. The less safe and more vulnerable an introvert feels, the less they tend to share. We need to feel especially secure and confident before revealing our personal thoughts. Critical and judgmental people will push us further into ourselves. It is extremely difficult to be around people who cause us inner conflict. If we dislike or often disagree with someone but have to pretend we don’t (think co-worker or family member), this will cause dire fatigue for the introvert. So much so, that we will want to escape from the place and person involved.